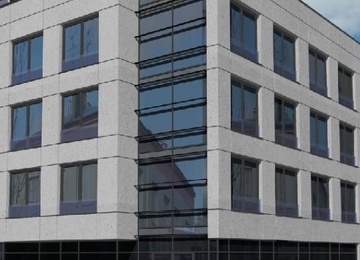 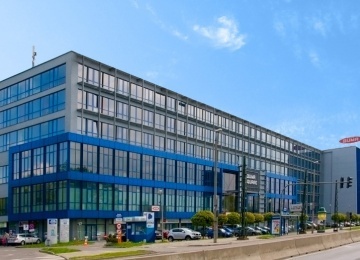 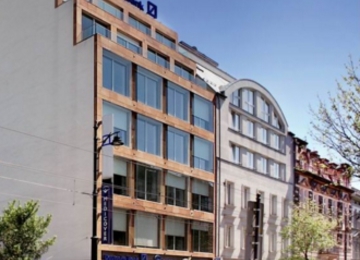 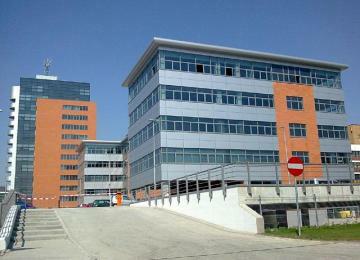 Mix building on its three floors offers 4 300 square meters of good quality office area. 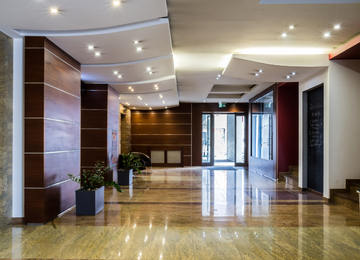 The standard for tenants includes, among others: air conditioning, suspended ceilings, full wire installment and building security. 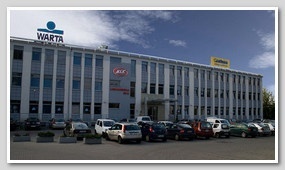 In the front of the building 120 parking lots are located. 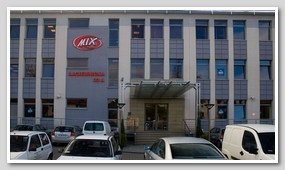 Mix building is situated in Podgórze district. 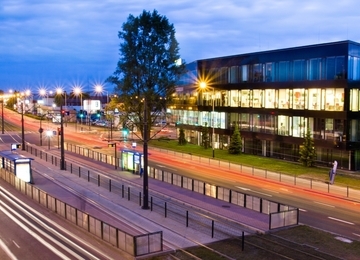 The proximity of two main road intersections facilitates the access to different districts of the city. 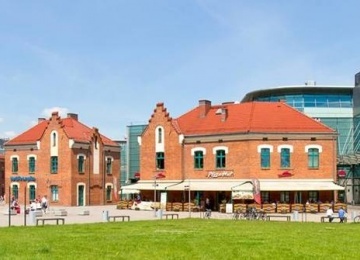 The Main Square can be reached in 20 minutes of drive. 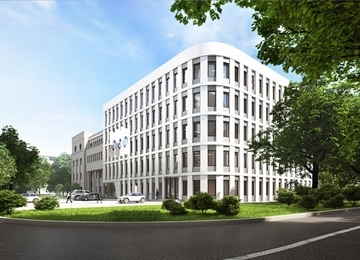 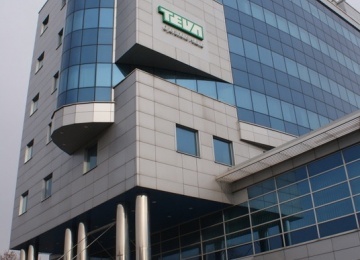 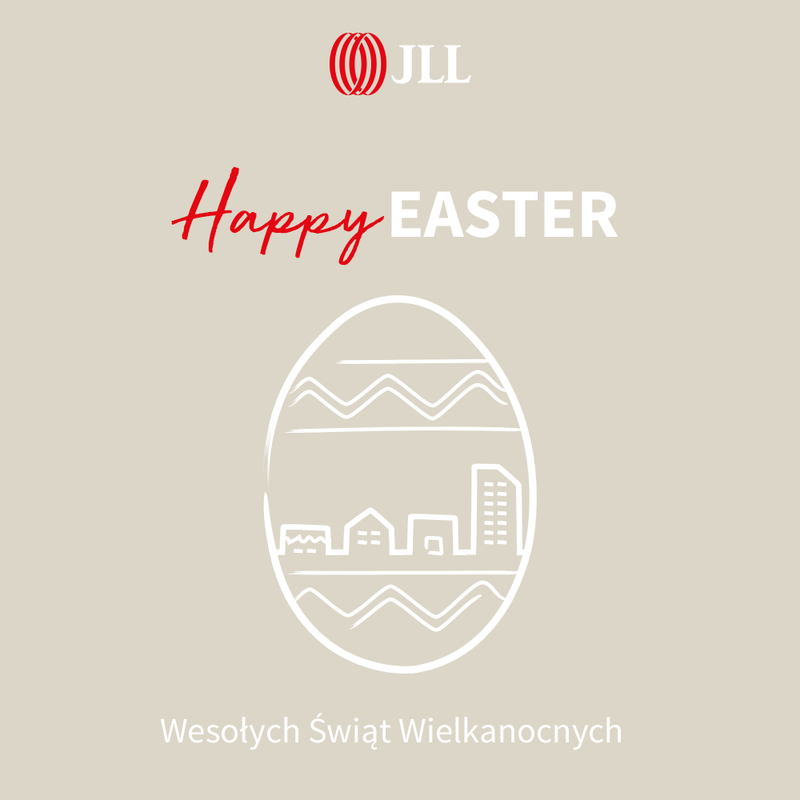 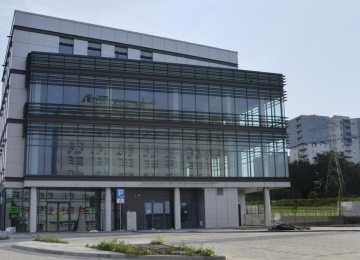 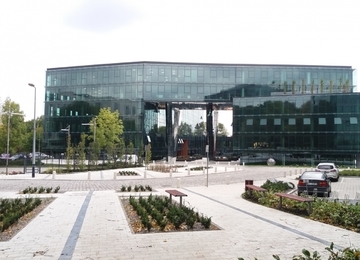 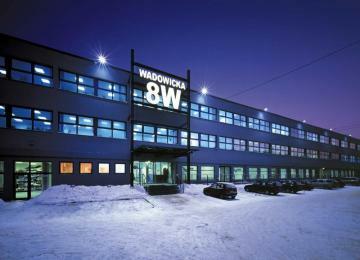 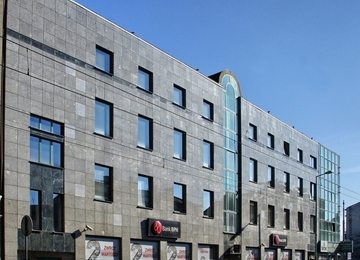 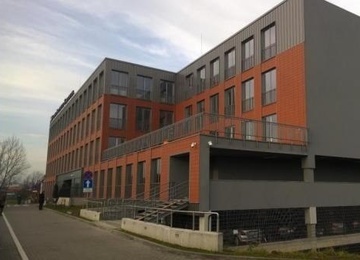 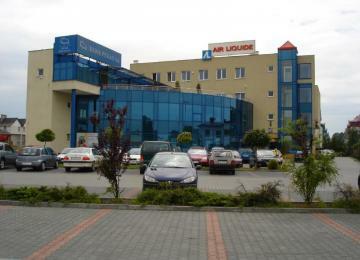 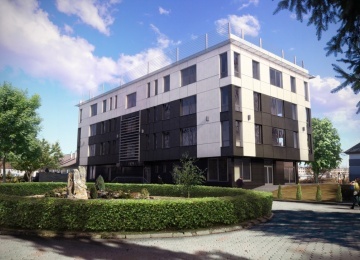 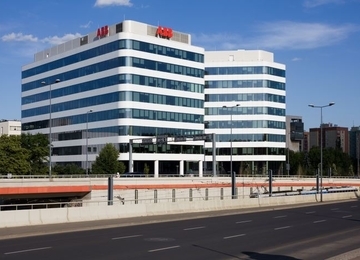 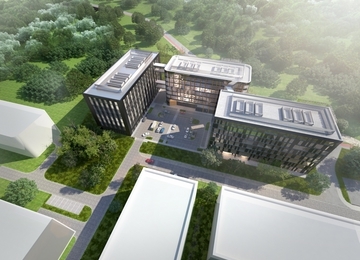 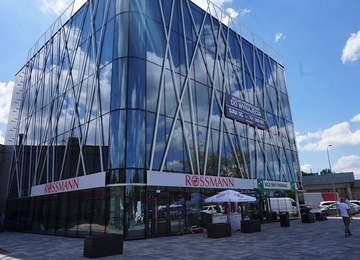 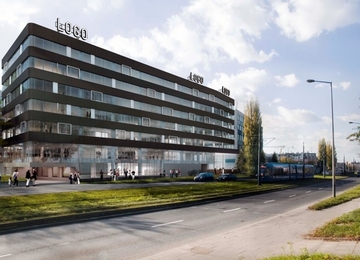 Moreover, Building is located 20 km away from International Airport in Kraków- Balice.